Ignite your child’s passion for the outdoors by attending a youth day camp. Whether spring or summer, campers will have heaps of fun exploring the garden, making new friend and launching head first into new experiences. Please select the “Click to Complete Camp Payment” button to sign up your child today! Click Spring Break Camp 2019 Registration Forms to fill out camp registration forms. Click below to submit payment. Click Garden Detectives 2019 Registration Forms to fill out camp registration forms. Click below to submit payment. 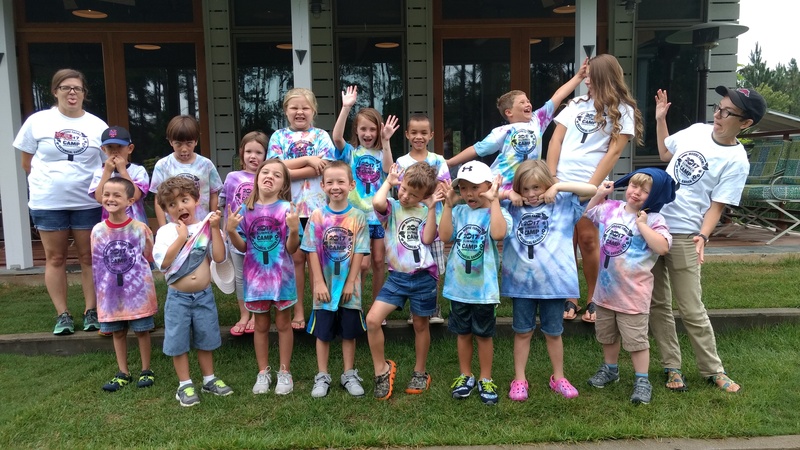 Click Garden Explorers Camp 2019 Registration Forms to fill out camp registration forms. Click below to submit payment. 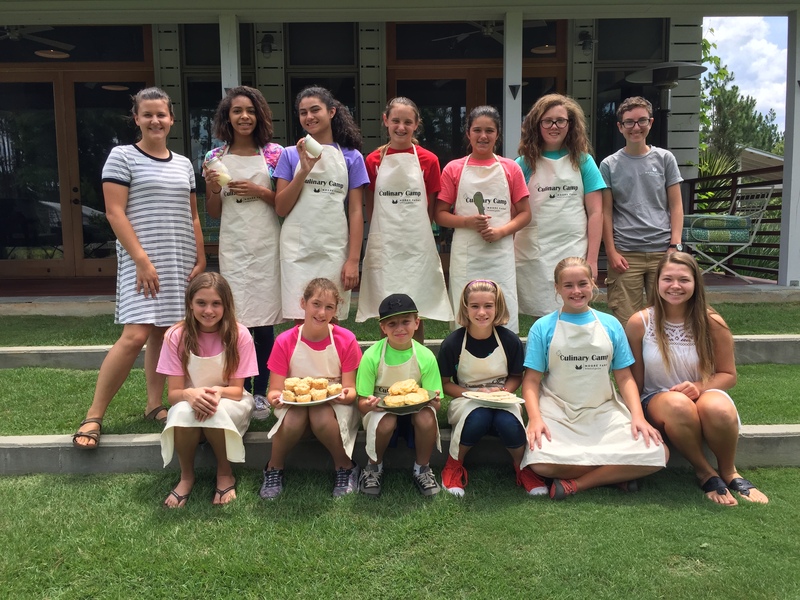 Click Culinary Camp Junior 2019 Registration Forms to fill out camp registration forms. Click below to submit payment. Campers will learn and practice basic culinary skills while making their own creations in the kitchen. Days will include hands-on activities such as fresh tastings, nutrition lessons and vegetable gardening. Chefs-in-training will take home many delicious items all throughout camp! Click Culinary Camp 2019 Registration Forms to fill out camp registration forms. Click below to submit payment. Ten top applicants will be selected as a garden apprentice for a 4-week experience at Moore Farms Botanical Garden. Responsibilities include designing and caring for our vegetable garden while learning about our food system, land stewardship, agricultural history and nutrition. Attendees will participate in a variety of team building activities and learn many different skills. Apprentices who successfully complete the program will earn a monetary award. For more information, contact Kelli Meeker at kmeeker@moorefarmsbg.org or at (843) 210-7582.